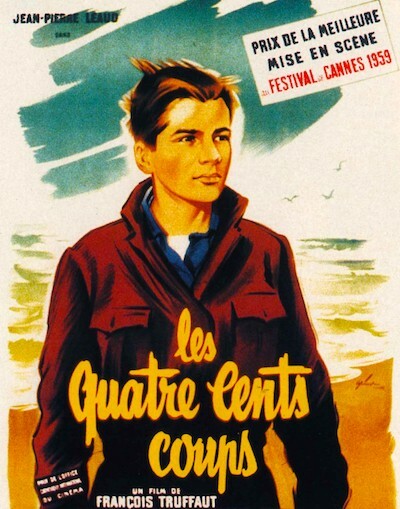 The Thai Film Archive in Salaya will show a double bill of 1950s French masterpieces this Sunday. 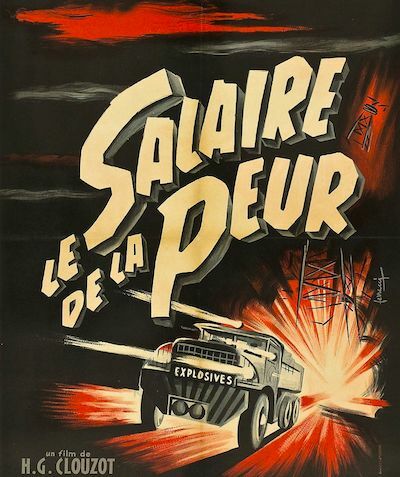 François Truffaut's New Wave classic The 400 Blows (Les quatre cents coups) will be followed by Henri-Georges Clouzot's suspense thriller The Wages of Fear (Le salaire de la peur). Both screenings are free, and include a discussion with Film Archive director Dome Sukwong.